Customer service and satisfaction are two things I pride myself on every day. I will always greet you with a smile and good attitude. 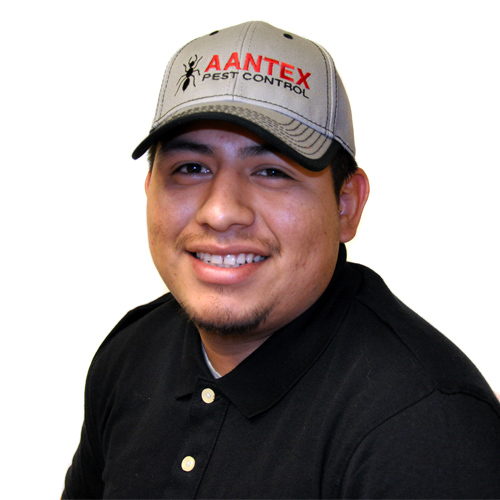 I love working at Aantex because I get to meet many different people during my work day. I have a German Sheppard named Shadow and my favorite sports team is the Golden State Warriors. I like to play soccer and fish in my free time.